In nearly every piece of music I work on, I’m looking for synthesized pluck sounds. These fast attack and quick decaying sounds work as much melodically as they do percussively, and find a place in the mix, no matter the genre. In this new year, I’m looking for ways to expedite my workflow and get ideas down as quickly as possible. I noticed a slight bottleneck while looking for and designing pluck sounds. I wanted my own unique collection, and that is when PLUCKS was born. For the creation of PLUCKS, I turned to both analog hardware and digital software synths. I wanted a variety of types of plucks, and I also wanted to give them my own personal touch. So I programmed each preset, one at a time, and ran them through their own chain of effects. Each sound received close attention and then was multi-sampled and placed in both Ableton Live’ Sampler and Logic Pro’s EXS24 sampler. Each PLUCKS Instrument Rack gives you control over a Low Pass Filter, Delay, Reverb, and Arpeggiator. 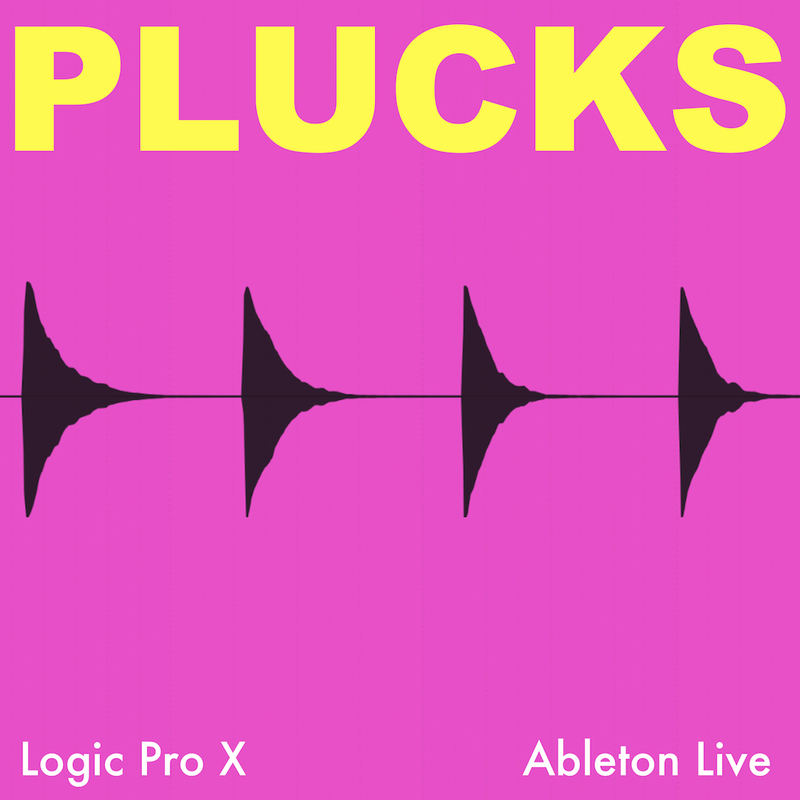 50 pluck synthesizer instruments for Ableton Live and Logic Pro X. Built from samples of analog hardware synthesizers and digital software synthesizers, and processed through a range of FX to add extra depth and character.